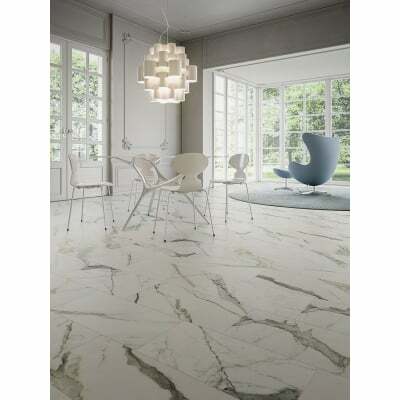 Renaissance, marble looking porcelain tile, a beautiful and select take on natural stone in porcelain tile. 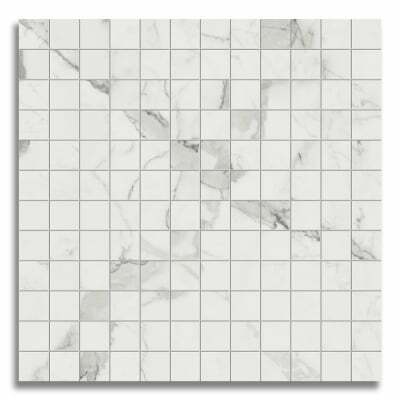 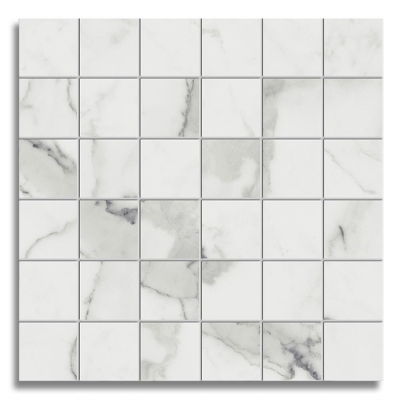 Its veining offers a wonderfully nuanced range of grays on a white background. 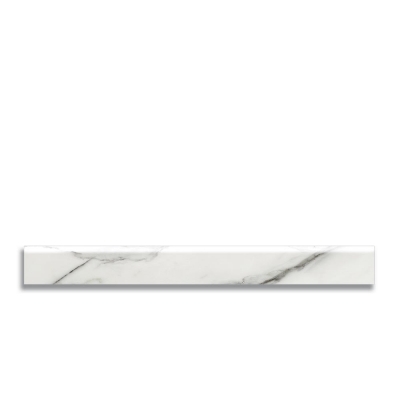 The result creates unique patterns previously found only in the finest Italian Calacatta marble. 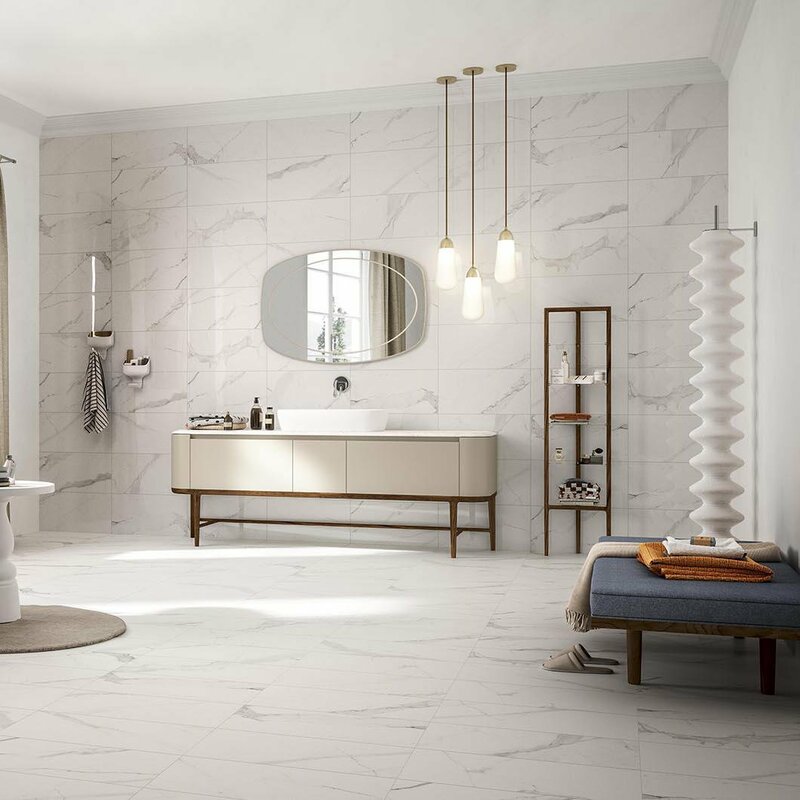 Renaissance delivers a timeless beauty conceived for all interior applications—bath suites, spas, retail settings, office headquarters and in return creating environments remarkable for their fresh yet classic aesthetic. 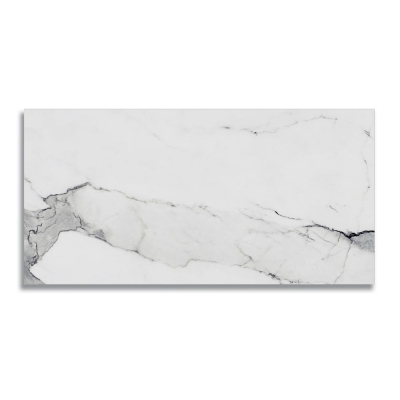 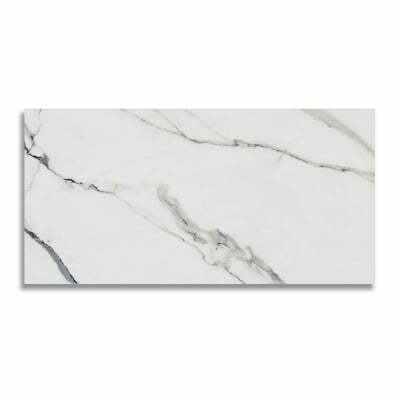 Use it to create an emotional statement that once was possible only with marble.